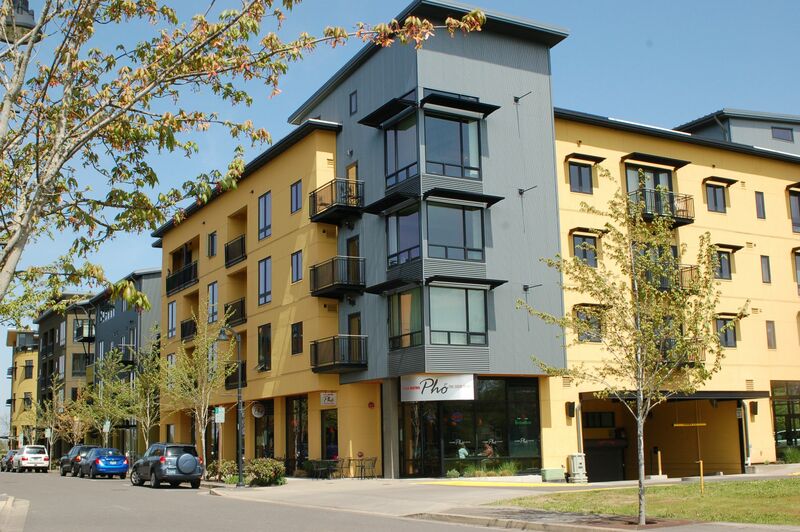 North Gilham, like many of Eugene's perimeter neighborhoods, is experiencing an increase in new home construction, and commercial development as well. North Gilham real estate is bordered by the Willamette River on the west, Interstate-5 on the east, and Beltline Highway (OR 569) along the southern boundary. The land to its north belongs to Lane County and includes the popular Armitage Park.